My new entry over at Lifestyle Hong Kong is up. This week’s entry, “Ultimate iPhone 3G Cases“. Click here for the read. Tactile Response – when you press on the Thunder’s screen, it pushes in “just” a little bit (the whole screen is sort of like a big button) and you get immediate “real” feedback – you hear an audible clickety sound, and can feel a buzz in your finger where you actually pressed on the display. 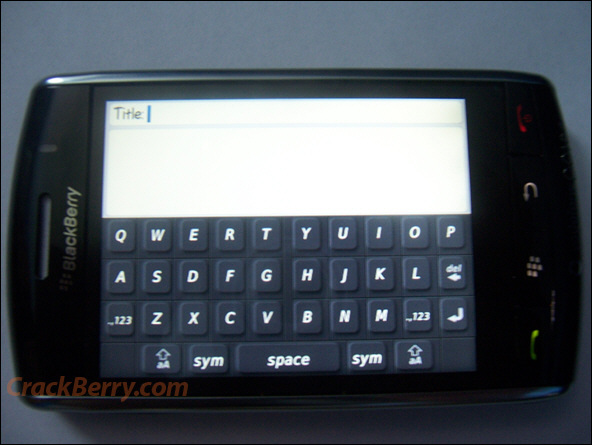 Full QWERTY and SureType entry – hold the phone in landscape mode and you can take advantage of a full-qwerty keypad. Use the phone in portrait mode and you can enter data on a SureType keyboard. 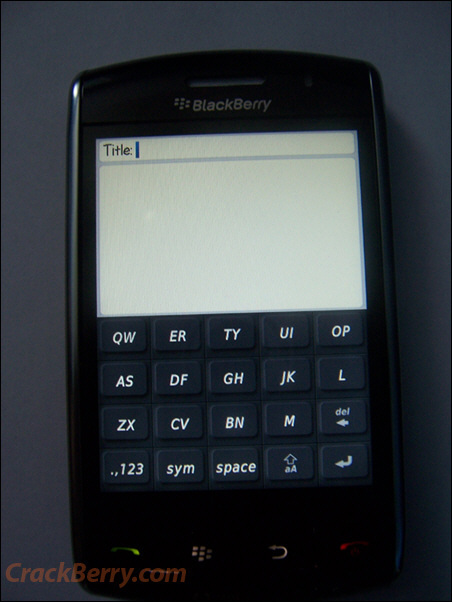 You will be able to choose/change your screen/keyboard orientation at anytime. Screen is made of glass and will feature multi-touch – the Thunder is said to be utilizing WebKit for it’s browser engine (same as the iPhone), so hopefully that means a solid web browsing experience for the Thunder. No full details on the specification yet. Link to CrackBerry here. For those who are still waiting on their iPhones, check out the User Guides online. Link here. Thanks to Maverick for the tip.